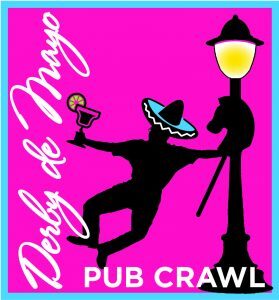 The Mount Prospect Downtown Merchants Association (MPDMA) is announcing a new event – the “Derby de Mayo” Pub Crawl – to be held on Saturday, May 4, 2019 beginning at 3:00 pm. 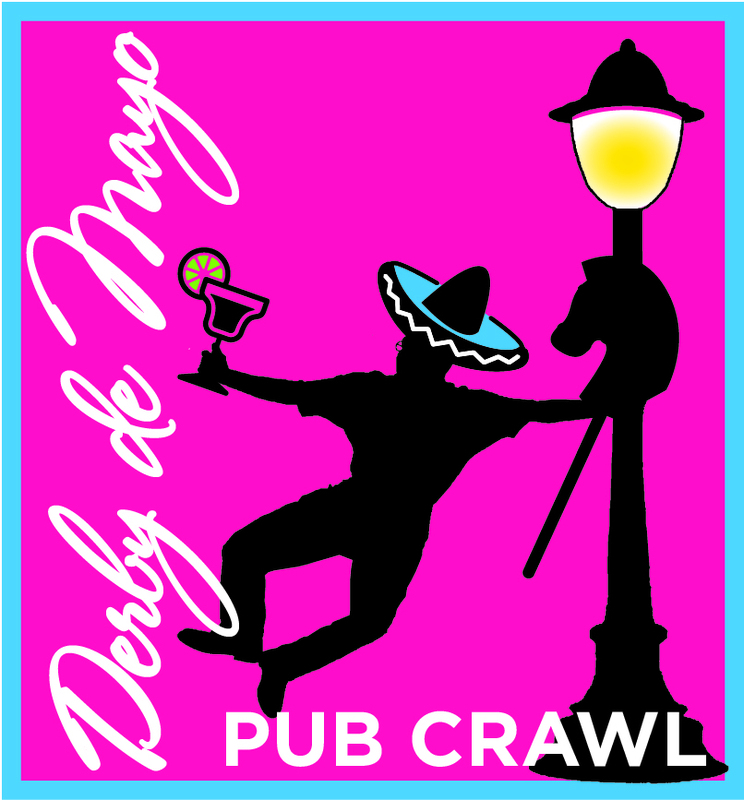 Participants must visit each location and have their tickets punched in order to complete the “crawl” and to be eligible for the raffle. The raffle will be held at the Village Hall Parking Garage (50 S. Emerson St.) at 7:00 p.m. Raffle prizes include gift cards to participating restaurants/bars. Winners need not be present to win. Parking for the event is available in the Village Hall Parking Garage located at 50 S. Emerson Street and plenty of parking is located in downtown Mount Prospect. Additionally, Downtown Mount Prospect is conveniently located along the Metra Union Pacific Northwest Line. For fares and schedules, visit metrarail.com. Anderson Tax & Accounting LTD., B & E Accounting Services, Busse Automotive, Byte Me! Web Hosting and Design, Capannari Ice Cream, Keefer’s Pharmacy, Law Office of Mark J. Watychowicz, P.C., MB Financial, Picket Fence Realty, Van Driel’s Medical Support Wear Shop and Village of Mount Prospect.